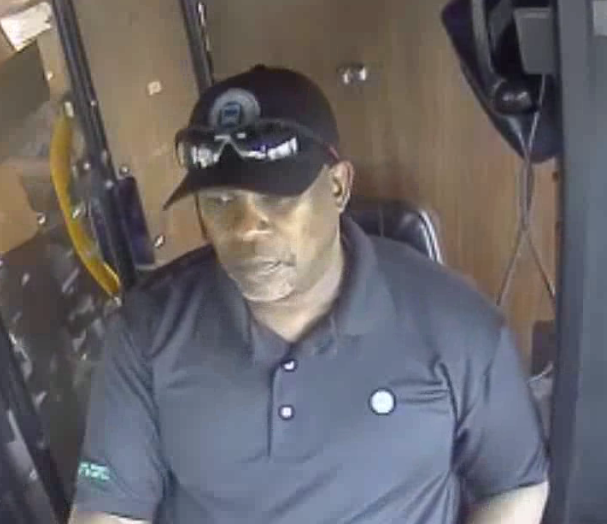 MCTS driver Leonardo Rayford is no stranger to helping others, but this act of kindness was caught on camera. As Leonardo helped an elderly man off his Route 27 bus, a bystander across the street pulled out his phone and recorded Leonardo's kindness. Another story of MCTS Excellence.